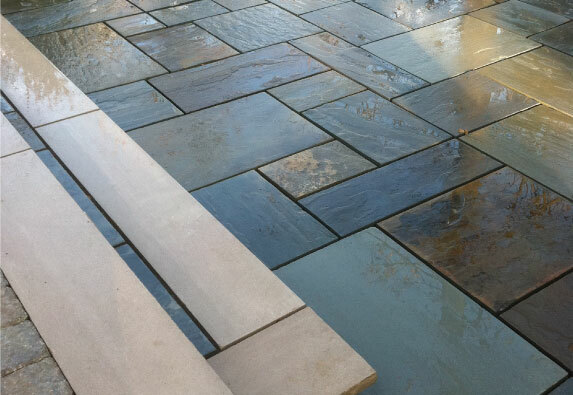 For all kinds of residential and commercial projects, B&D Paving has been the first call since 1976. A family business that Bob Glasner founded remains committed to the highest standards of professionalism. We maintain the accreditation, insurance, and licensing that provide you the protection and peace of mind that you deserve. Check out some of the many hundreds of projects that we’ve completed with pride. 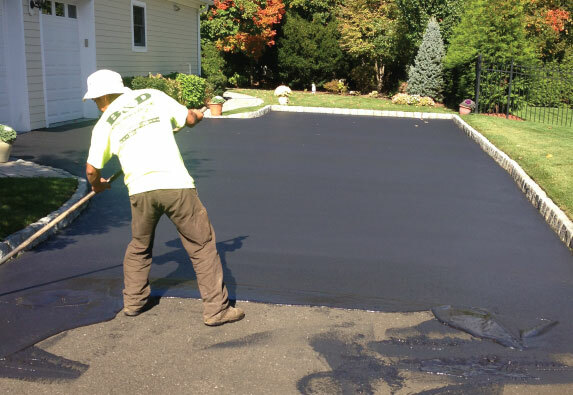 Asphalt paving, crackfill, sealcoating, driveway replacement, and line stripping. Concrete and paver driveways, garage floors, parking lots, patios, and sidewalks. 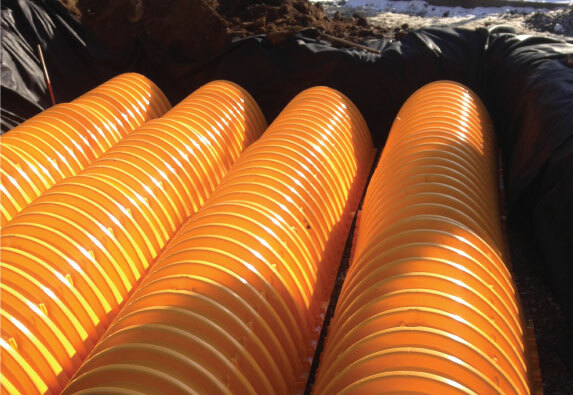 B&D has the experience needed to understand everything that goes into creating the perfect drainage system for specific terrain. We know how to work with and install drainage systems so we can affordably save your property from potential flooding and water damage. 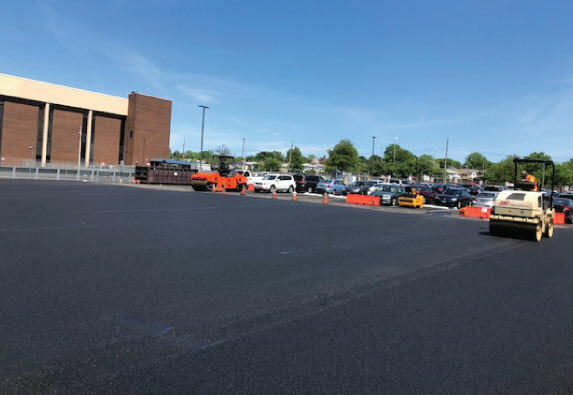 B&D paves roads, parking lots, common areas for any and all places: churches, stores, strip malls, movie centers, offices, sports complexes (including tennis courts), schools, apartments, etc. 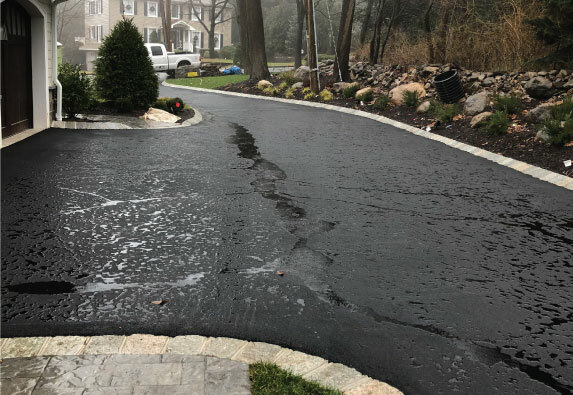 We will discuss with you your needs and expectations, and offer you insight and recommendations regarding water drainage, turn ratios, paving procedures, creative options for a custom driveway and any other areas of concern. You’ll have a driveway that will last for many years to come. 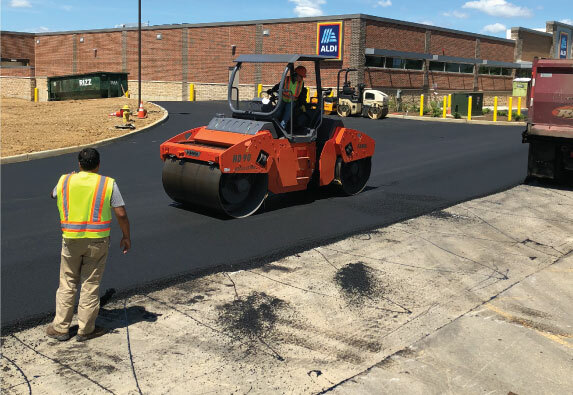 Sealcoating closes the natural pores of asphalt to protect it from degradation, while also giving it a satin finish that’s both aesthetically pleasing and resilient. The result is asphalt that lasts longer, stands stronger and weathers better. 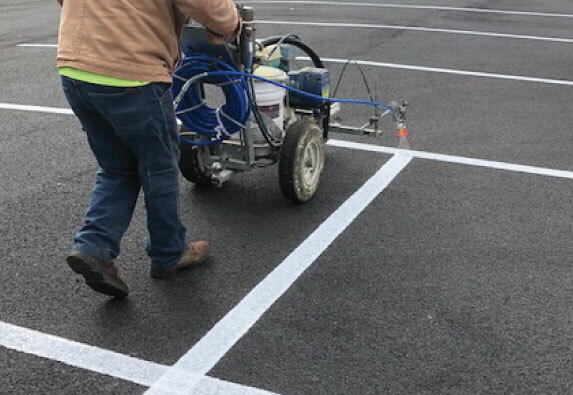 We do complete striping of lots including measuring, white, yellow, and blue striping, handicap locations, and various parking and no parking zones. We offer complete masonry services for homeowners and commercial buildings, including repairs and rebuilds of chimneys, fireboxes, masonry, brick steps and porches. B&D installs Belgian block, cobblestone aprons on driveways and prep, form, pour, and finish concrete sidewalks, walkways, and patios. Give Don Glasner a call or send him an email. Don will get right back to you, probably the same day. © 2019, B&D Paving, Inc. All rights reserved. Designed and Hosted by Kollins Communications, Inc.